GrowthWheel is used by Business Retention Specialists (or Business Expansion Specialists), who use the toolbox and online platform to open conversations with local businesses about how to grow and create jobs. It can can be a challenge to get the attention of a business, whether it is in a crisis or whether it is in a high growth mode. But without a dialogue the business will never know how the city or county can help strengthen the organization to the benefit of all. Facilitate a structured process to explore opportunities for growth and high-quality job creation or retention with a robust visual toolbox. Document success and impact before and after job creation takes place. As GrowthWheel is also used by incubators, SBDCs, Woman Business Centers, Veteran Business Outreach Centers and entrepreneurial education programs. The system might also be a part of the glue that ties together the entrepreneurial ecosystem in the city or the region. Starting or running an incubator? EDOs who are starting or funding an incubation program might recommend the applications or incubation managers to explore the option of using the GrowthWheel Business Advisory System for intake, program design and reporting. 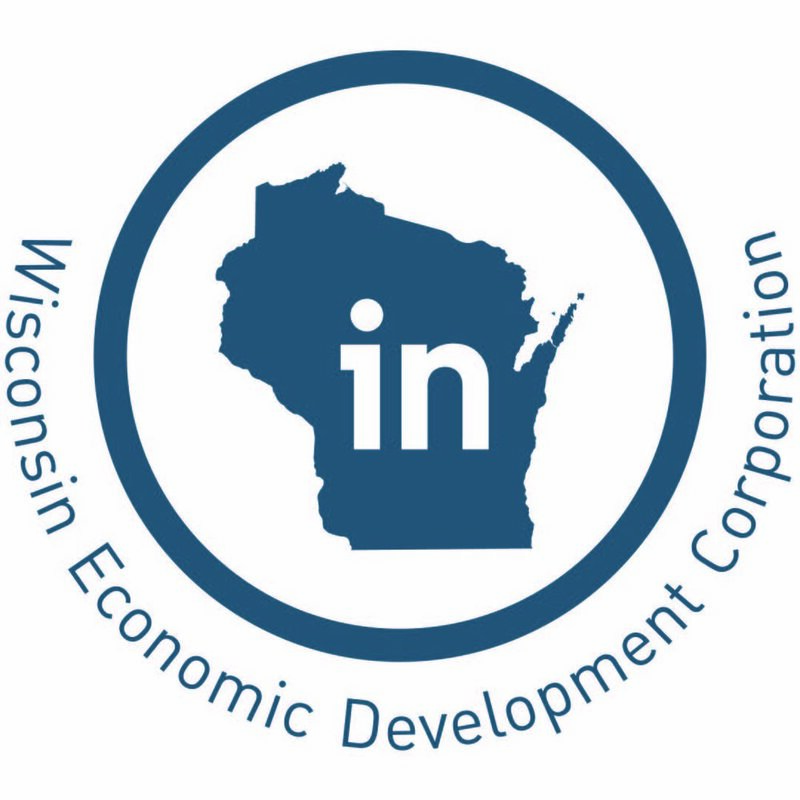 For more information about GrowthWheel for economic developers contact Elizabeth Binning.